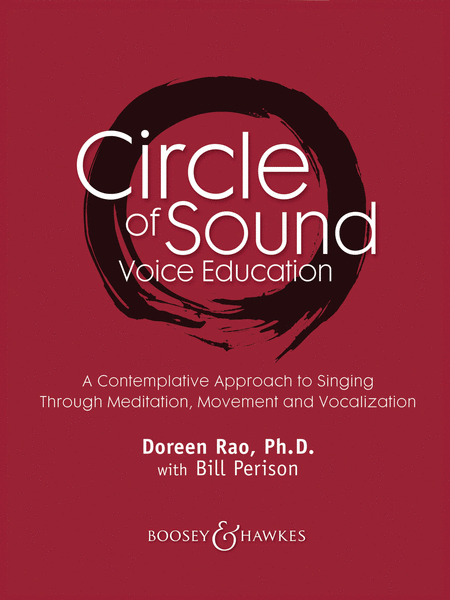 Circle of Sound Voice Education is a contemplative approach to singing that blends Eastern breathing meditation and martial art movement forms with Western bel canto vocalization exercises as an inspiring and healthful way of enriching traditional approaches to studio, classroom, and rehearsal pedagogy. Renowned choral conductor and master teacher Doreen Rao, together with taijiquan teacher Bill Perison developed this inspiring cross-cultural vocalization practice after years of observing and conducting vocal groups around the world. Their conscious-breathing, international-movement and informed-vocalization exercises are a powerful and proven practice for all singers and conductors. This book connects the power of singing to the wholeness of body, mind and spirit. The book invites you to make a personal connection to its renewing approach, and bring its healing power to the singers that you guide and inspire.